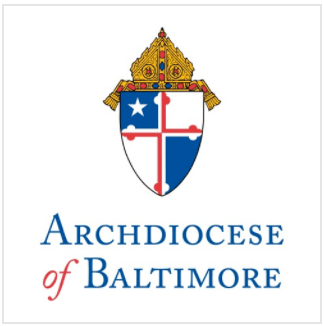 Following the 12:15 p.m. Mass on Sunday, July 13, Archbishop Edwin F. O’Brien, Archbishop of Baltimore, will bless the new Spiritual Center at St. Ursula’s Catholic Church in Parkville. The Center, funded by parishioner donations, consists of a kitchen and three conference rooms which can be converted to form one large space. In addition to being used to host parish meetings and events, the church anticipates that the space will also be used by area organizations, as well as newly-married brides and grooms. A reception will immediately follow the blessing of the new building. St. Ursula was founded in 1937 and is currently home to approximately 3,400 registered parishioners. The parish school boasts and enrollment of more than 700 students. Rev. Msgr. James Farmer is the pastor. For more information, contact Msgr. Farmer at (410) 665-2111.